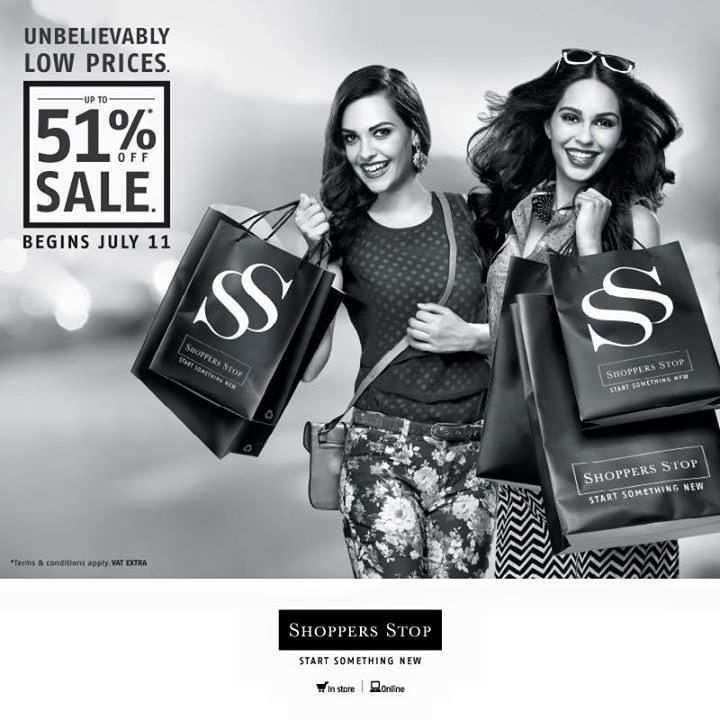 The Shoppers Stop Sale in Chandigarh, Amritsar, Ludhiana & Jalandhar. Shop for all the upcoming occasions in advance! Get your shopping list out and head to Shoppers Stop now to enjoy our amazing discounts of upto 51% off. Visit www.shoppersstop.com to know more!